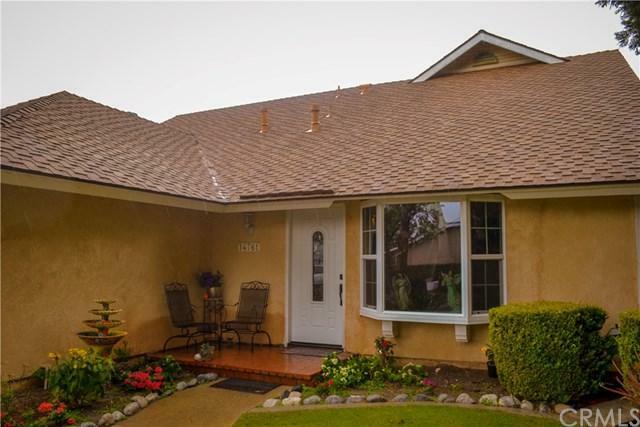 Gorgeous Lovely and cozy home just listed. 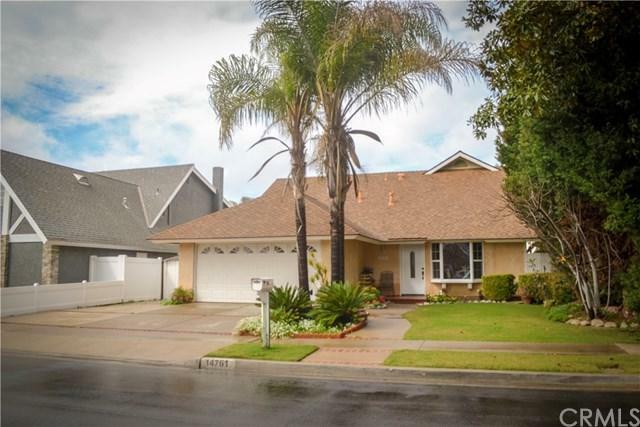 Features 5 bedrooms plus one bonus room, 3 bath single family residence located in a prestigious Tustin area. Downstairs features the 3 Bedrooms and 2 Full Baths, 2 Family Rooms, Kitchen with granite counter tops-Backsplash-Stainless Steel Appliances, Living room with fireplace. Upstairs features 2 Bedrooms and one of them has a full bath and last a well conditioned bonus room. Plenty of storage room throughout the home. Property is well kept and shows beautiful. 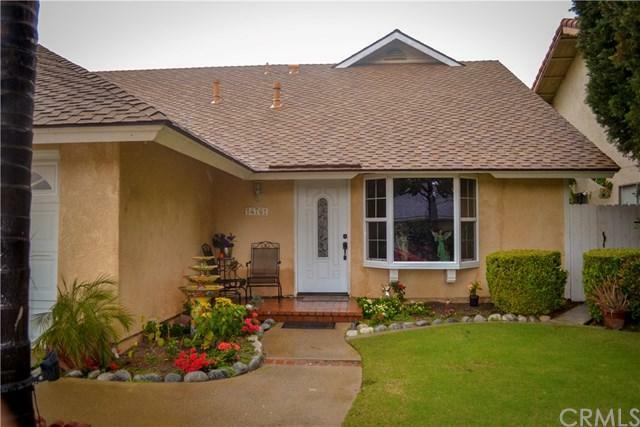 Gorgeous Lovely and cozy home just listed. 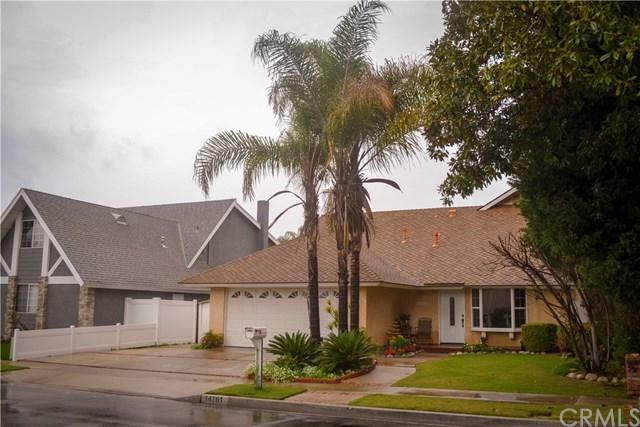 Features 5 bedrooms plus one bonus room, 3 bath single family residence located in a prestigious Tustin area. Downstairs features the 3 Bedrooms and 2 Full Baths, 2 Family Rooms, Kitchen with granite counter tops-Backsplash-Stainless Steel Appliances, Living room with fireplace. Upstairs features 2 Bedrooms and one of them has a full bath and last a well conditioned bonus room. Plenty of storage room throughout the home. Property is well kept and shows beautiful. Backyard patio was recently renovated with new concrete. Garage for 2 cars and a drive way that will fit a small RV. THIS IS A MUST SEE!! !